By now we are all aware of the power of Meditation and its benefits. There is enough scientific research that’s gone into proving that meditation is good for the mind, the body and the soul. 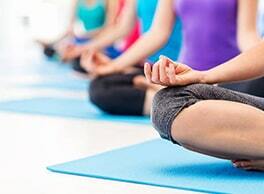 In a study published last year, scientists at the University of California at Los Angeles and Nobel Prize winner Elizabeth Blackburn found that 12 minutes of daily yoga meditation for eight weeks increased telomerase activity by 43 per cent, suggesting an improvement in stress-induced ageing. It also helps us focus on the present, and alleviate stress and anxiety. It can help fight addictions, increase memory, maybe even increase our life span… the list is endless. And the best part is that meditation is free! Its clear that meditation can replace medication, and the only equipment we essentially need to meditate is our own self! However, despite knowing all the benefits, it can still be difficult to motivate ourselves to actually engage in the task of meditating. The nature of the mind has a tendency to focus on either on the past or the future. It rarely enjoys remaining in the present! Since meditation is all about being in presence, if you are stressed, or worried or constantly thinking too much, your mind will find one million excuses as to why you should not meditate. If you have time to shower, brush your teeth and log on to the Internet, surely you can spare a few minutes for your overall wellbeing! 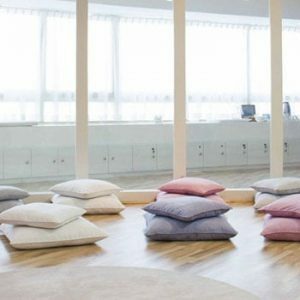 Illuminations Well Being Centre in Dubai has put together a list of 5 ways in which you can enjoy your meditation sessions while also reaping the benefits. Like any skill, meditation takes practice. It’s not any more feasible to meditate for 60 minutes than it is to jog for an hour straight on your first try. It is important to set yourself small achievable goals, and then slowly demand more from yourself as your ability increases. 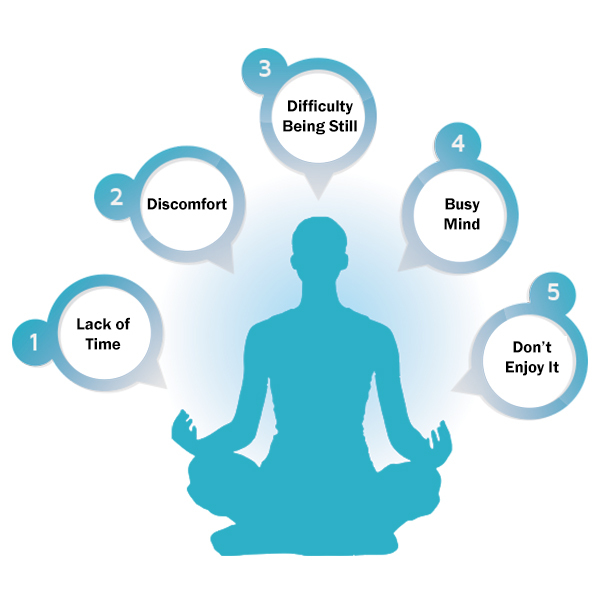 Even 5 minutes of meditation a day can be a great place to start. Although meditation can involve clearing your mind, it can be hard to start out with a blank headspace. The act of trying to clear out all intruding thoughts can lead to more distractions. It can help to start with an activity which focuses the mind on a singular stimuli. Take 100 deep breaths, and count each one as you take it. This gives your mind something to do instead of ruminating on miscellaneous other things. One of the things that can hold us back when it comes to meditation is physical discomfort. Sitting cross-legged, straight-backed on the floor might not be everyone’s cup of tea. Meditation is about being at peace with yourself, and this can be done in any position- as long as it’s not putting you to sleep! You can try sitting in an armchair, on the sofa, or even attempt to do it during your commute to work. The only real rule is to connect with your inner energy. Meditation does not necessarily have to be a stand-alone event. 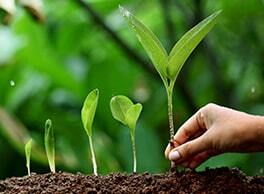 The main aim of meditation is focused on concentration. Just the act of immersing yourself in an activity that you enjoy can have immense healing powers. Meditation can be enjoyed while walking, painting, playing a sport or any other activity which is enjoyable for you. If you feel like meditation is a bore, or that it is something that you ‘have’ to do, you will never be able to stick with it for long. Try and understand your motivation. Identify what aspects of meditation you genuinely enjoy. It could be the feeling of peace, the rush of energy after you finish, or the health benefits it provides. Remember these things, and remind yourself of them the next time you feel lazy to begin. If you feel like it’s difficult for you to concentrate or make time for meditation, you could seek help from a trained practitioner. 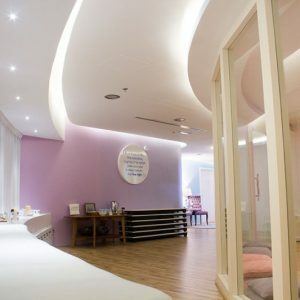 Mindfulness-based meditation techniques can be taught to you by one of Illuminations Well Being Centre’s various trainers. They will train you and guide you through soul strengthening meditation exercises. Professional guidance will also help hold yourself accountable to the practice, and provide you with a space free of distractions. With a little bit of help, you can become an expert in no time. 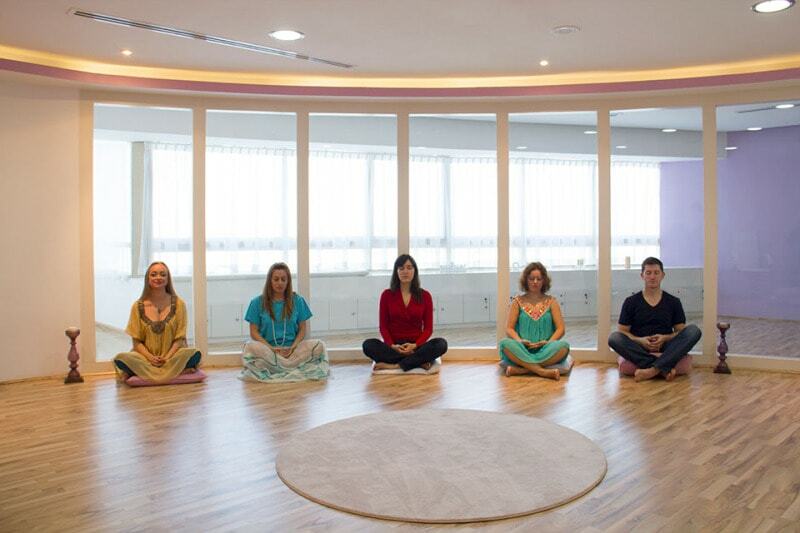 Illuminations Well Being Centre, located in JLT and Mirdif (Dubai), has various group meditation classes and private meditation coaching services to help you enjoy the benefits of meditation. There are various meditation methods to choose from. Each one appeals to a different sensory system. There are sound and vibration mantras which help increase energy. 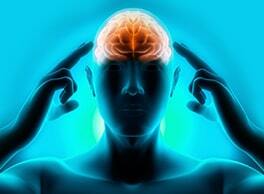 There is also guided visualization meditation which aids in positive reinforcement. Furthermore, there are movement based, mindfulness-based and spiritual meditation techniques available. 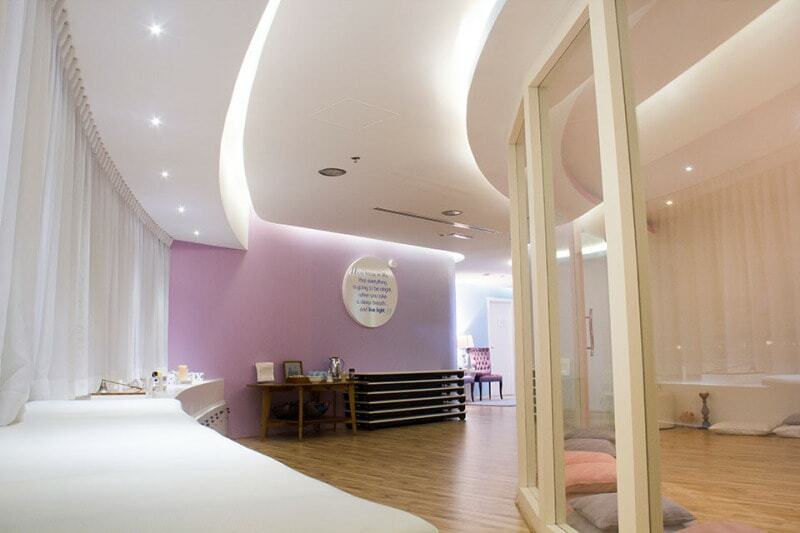 You can book a private coaching session, or sign up for a complimentary first class. Contact us for more details. Learn how Meditation can be the Best Depression Medication!